This woman approached me while we were walking through a village and pointed to my hat, which had a Canadian flag. She gave me a hug and started speaking quickly in Spanish. Since I speak only a few words of Spanish, and she spoke only a few words of English, I smiled and said “no hablo Espanol” she smiled and said “you try? I try”. 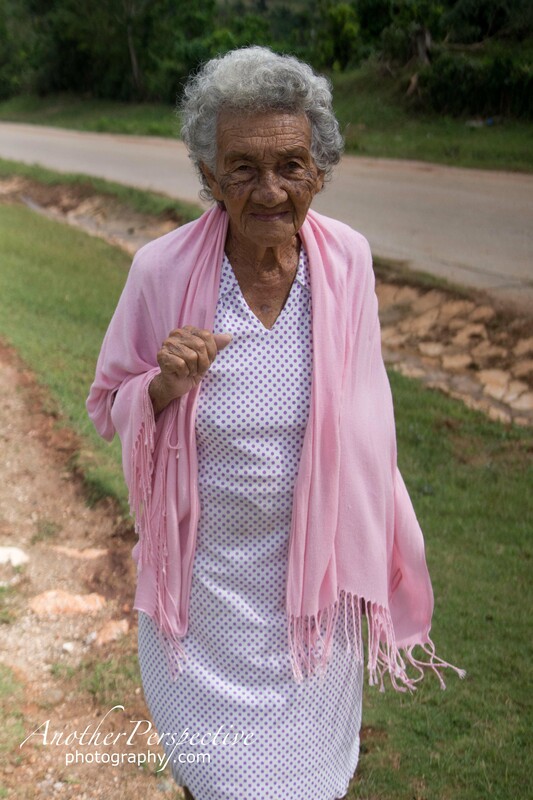 We had an unusual but friendly conversation- I think it was about my children and her grandchildren, and that she loves Canada and I love Cuba… and finally I said she was beautiful and asked to take her picture. A few hugs and kisses later, and I was left with an image that will always remind me of the beauty, strength and open hearts of the people I met in Cuba.